A Christmas staple–and joke—for many people, fruitcakes are made with chopped candied fruit and/or dried fruit, nuts, spices and, sometimes, liquor. That’s why I feel like I may be one of the few people on the planet who is a fan of fruitcakes. To me, they taste like the winter holidays. My ancestors are German, and having a stollen (a tapered loaf coated with melted butter and powdered sugar that’s more bread-like in consistency than fruitcake but otherwise is quite similar) on Christmas morning is a tradition in my family. Jokes about fruitcakes, such as Carson’s, though, are based in a bit of truth. Fruitcakes do keep well. In many countries, before the invention of freezers, the top tiers of wedding cakes were fruitcakes, which made it possible for the bride and groom to enjoy a slice on their first anniversary. The custom still survives in some locales within the United Kingdom. But there’s one fruitcake that may be the most famous and long-lasting of all. It has withstood more than a century in the coldest, windiest and driest place on Earth. 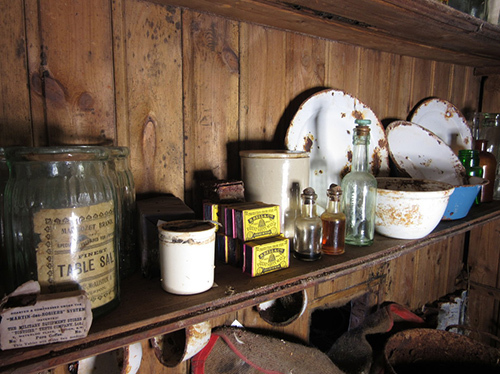 In August 2017, conservators with the New Zealand-based Antarctic Heritage Trust announced that they had found a 106-year-old fruitcake in Antarctica’s oldest building, a hut on Cape Adare in Victoria Land, East Antarctica. It’s a relic of Robert Falcon Scott’s Northern Party from the Terra Nova Expedition (1910–13). When it was found, the fruitcake was wrapped in paper and was still in its original tin container. It was baked by the British biscuit company Huntley & Palmers, which boasts that its “biscuits are exported all over the world” and that its tins have turned up in the most unexpected places. So, of all the things Scott’s party needed to take to Antarctica, why include a fruitcake? It turns out that the calorie-loaded, high-fat, high-sugar concoction is an ideal high-energy food for Antarctic conditions. Scott’s team knew this fact well: in fact, they had conducted a study that suggested a high-carb, high-fat diet to be optimal for the harsh conditions. 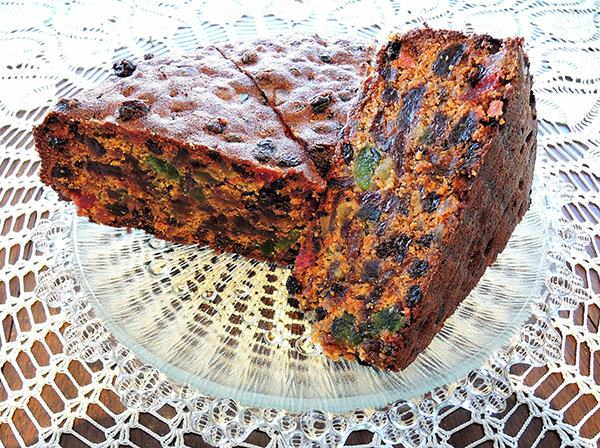 Others have speculated that the fruitcake was carried aboard because it was a popular item in English society at the time, and it went well with a cup of tea. Unfortunately, the Terra Nova Expedition was ill-fated. Scott and his four companions made the arduous trip to the South Pole, only to find that a Norwegian team had beaten them to it by 34 days. In 1912, trekking through severe weather on their way back to their expedition base, the Terra Nova hut on Cape Evans, all five British explorers perished from exposure, frostbite and starvation. The Antarctica fruitcake that was found in August 2017 was one of about 1,500 artifacts collected from two huts since May 2016. Other recovered items included clothing, fish, jams, meat and tools. 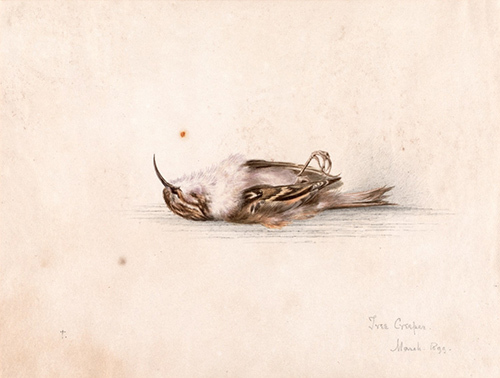 A watercolor painting of a treecreeper bird by Edward Wilson, chief of the scientific staff of Scott’s final expedition, has also survived the cold years in Antarctica. All the artifacts were flown to Christchurch, New Zealand, where they are being conserved at a lab at the Canterbury Museum. Antarctic Heritage Trust conservators have restored the 50-foot-long Terra Nova hut, and several other portable wooden huts to look as they did a century ago. The next phase will be conservation work on the buildings on Cape Adare, the first in Antarctica and the only examples left of humanity’s first building on any continent. 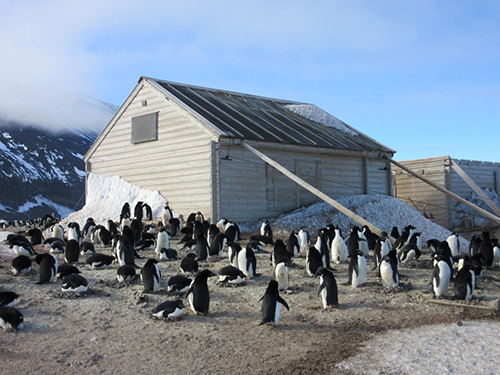 After the Cape Adare hut is restored, the fruitcake—along with all the other artifacts—will be returned to their original resting places, in accordance with the site’s status as an Antarctic Specially Protected Area. The headlines about a surviving 106-year-old fruitcake are meant to get your attention and make you laugh. But the discovery holds another, deeper message: Antarctica is a wild yet fragile place, and the continent still holds many untold stories about humankind. Who knows what other amazing things are waiting for us, out there? 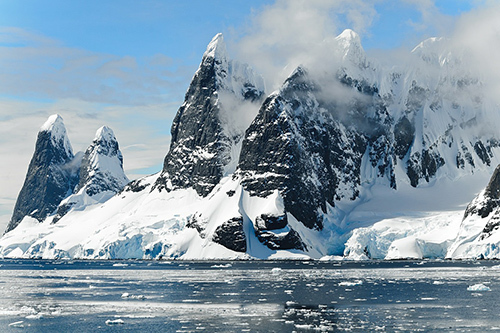 Antarctica still holds secrets that we are just now starting to discover and understand.